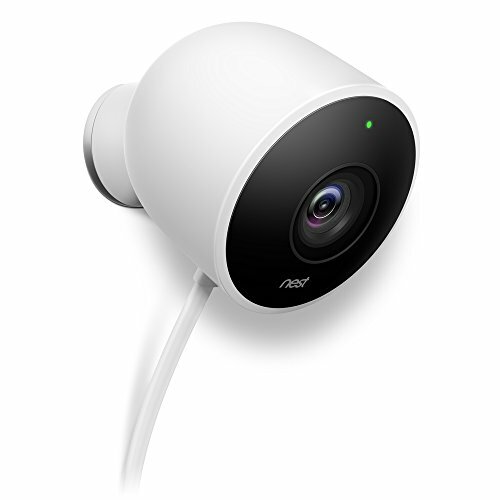 - Receive a phone alert or email when nest cam detects activity. - Weatherproof, cable and adaptor, so you can leave it out in the rain. - Talk & listen. Speak to get someone's attention or tell the postman to leave the parcel by the door. - Night vision. With 8 infrared LED, night vision evenly illuminates the scene.